We are pleased to be part of a great little community of small businesses on South Howell Ave. in Bay View. Check out some of our neighbors! Founded by Aleisha and Jonathan Anderson, Mke MindBody Wellness is a family-owned and operated business dedicated to bringing better health to the community with holistic integrative medicine that heals the mind and body as one whole person. Chef Frankie Sanchez, celebrated chef/owner of Taqueria Azteca, is bringing breakfast to Bay View. 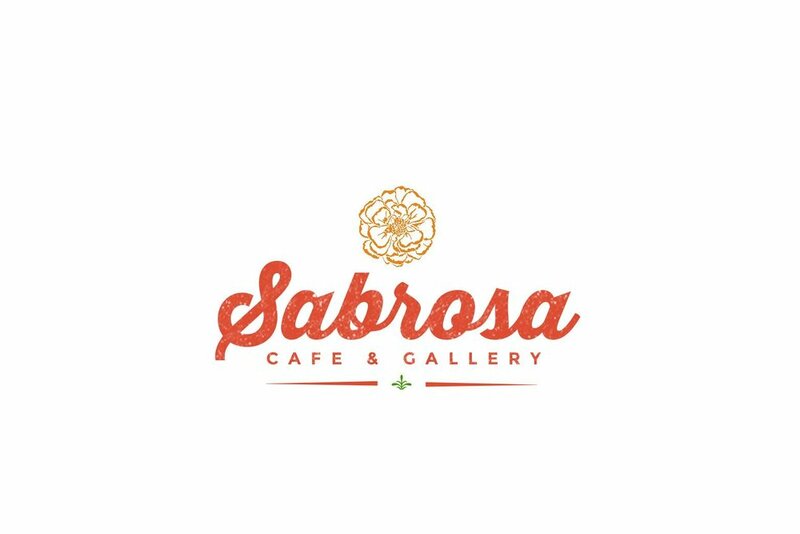 Scrumptious food, live classical music, stimulating gallery exhibitions, outstanding service, and a gorgeous atmosphere will make Sabrosa Cafe & Gallery your new hot spot. One of Milwaukee's few remaining independent record stores, Off The Beaten Path carries a large selection of records and CDs as well as handcrafted items from several local artists including jewelry, fused glass, guitar straps, art and more. Sustainable landscaping company who helped us make several enhancements to our outdoor play area.